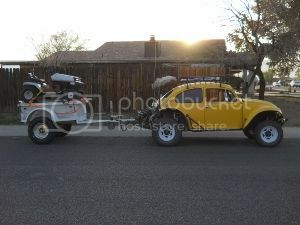 AzBaja.com, Home of the VW Baja Bug -:- Baja Forums -:- Off-Road & VW Based Clubs (4x4, ATV, Jeep, Motorcycle) -:- Events and Get Togethers World Wide -:- Flagstaff???? 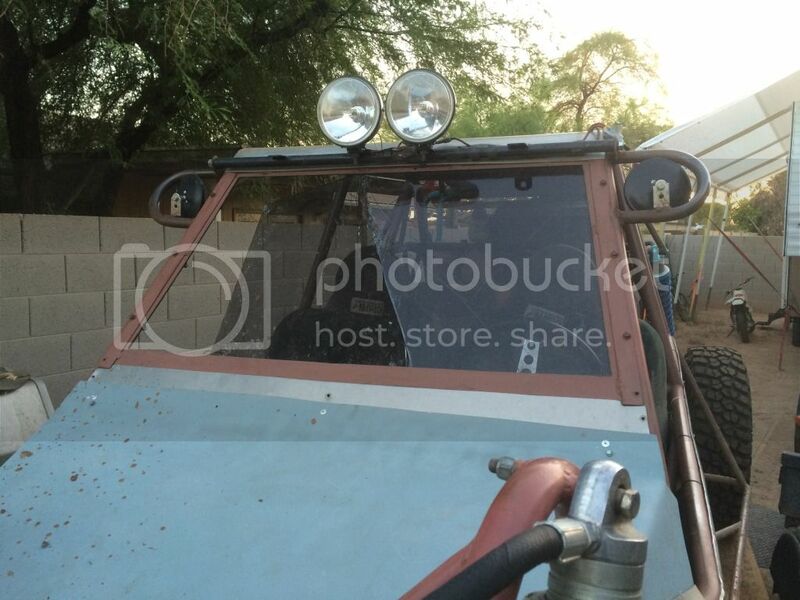 Baja Forums -:- Off-Road & VW Based Clubs (4x4, ATV, Jeep, Motorcycle) -:- Events and Get Togethers World Wide -:- Flagstaff???? Well I am done ... or should I say "Well done".. with the heat.. 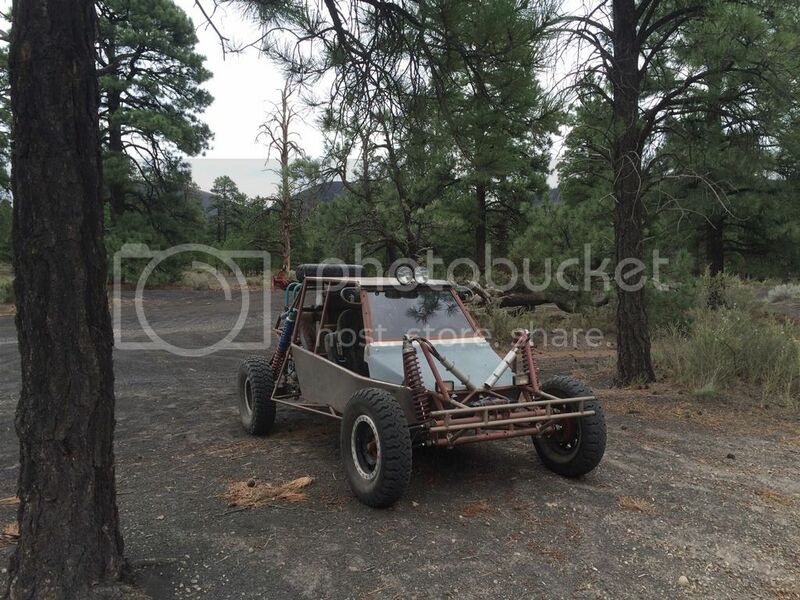 I am going to take a quick trip to Flagstaff this labor day weekend I am going to camp at the Cinders off of road 777.. everyone is welcome ... we are going to the Flagstaff fair on Sunday..
Leaving Friday night or Saturday morning coming back Monday. Give me a call if you are coming. it looks like rain..... I like driving in the rain... its cleaning off the mud I don't like. Its hot out there! One of the best ways to get some relief is to play in Flagstaff. I know some of you are going to the Cinders this weekend to play. I like going to the Flagstaff fair. I up for a day ride or two. Let me know if you are coming. 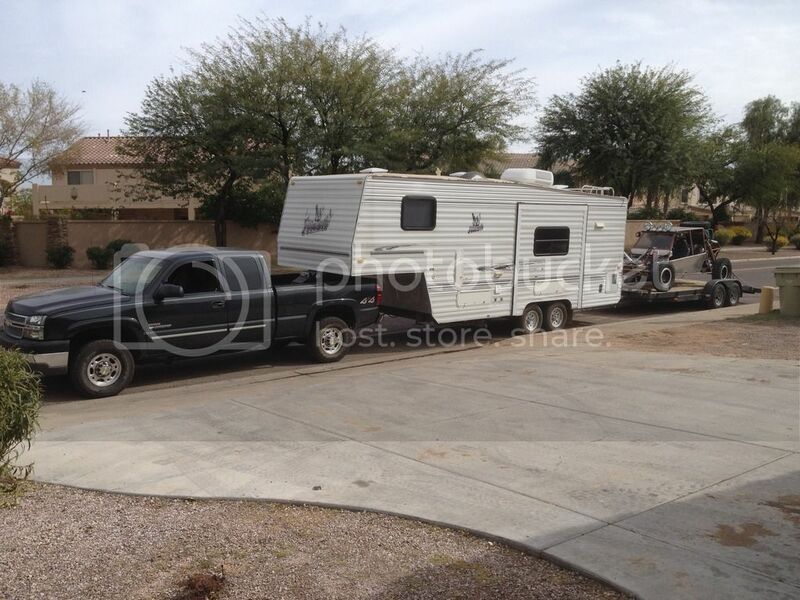 Going up to Flagstaff to get out of the heat for July 4th weekend we will be staying at Fort Tuttle camp ground to get out of the heat for a few days. Let me know if you will be coming up. I'll be up for the weekend with the bike. Ask yourself..... Why stay down here??? 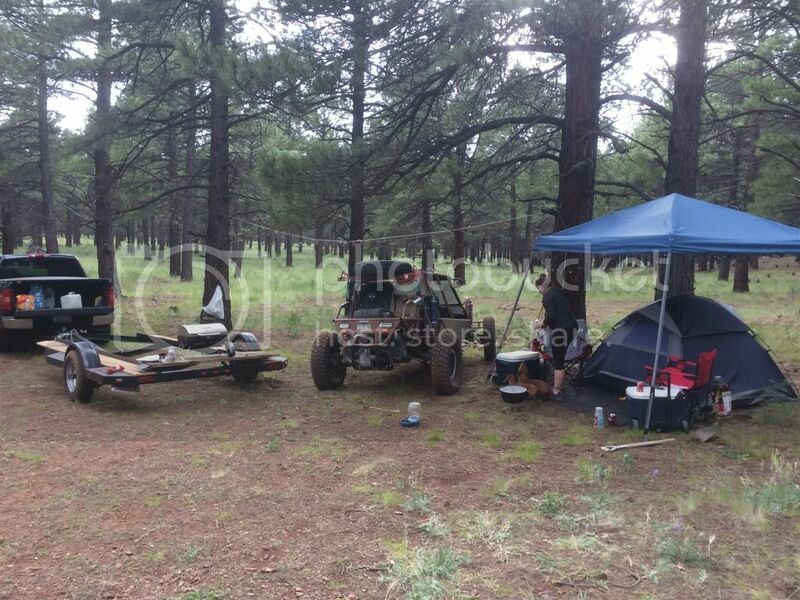 Events and Get Togethers World Wide July 4th campout in flagstaff.